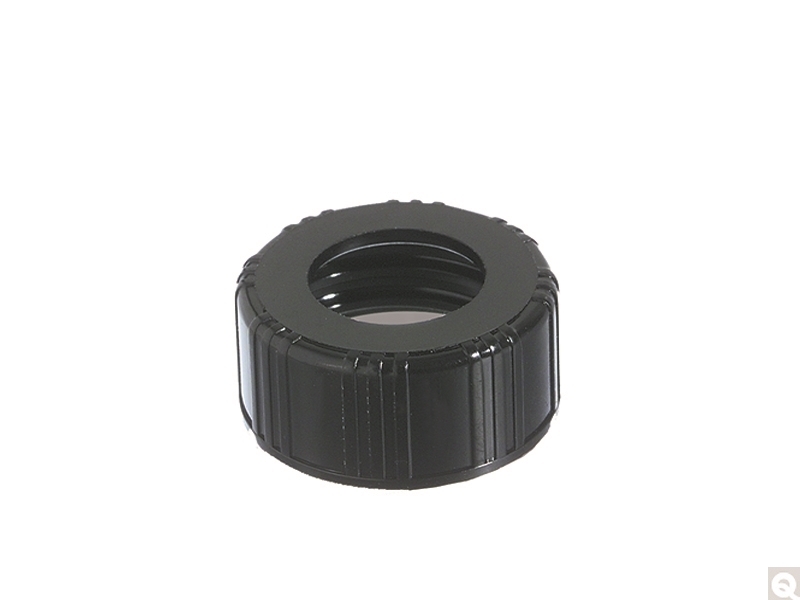 Phenolic Hole Caps are known for providing the widest range of chemical compatibility and for being the most temperature tolerant of plastic closures. They also provide the most consistent adherence to close dimensional tolerances. Ideal for pharmaceutical applications. Thermoset or Phenolic closures cannot be remelted after they are formed. Common resins include urea, phenolic, and melamine. Septa sold separately.